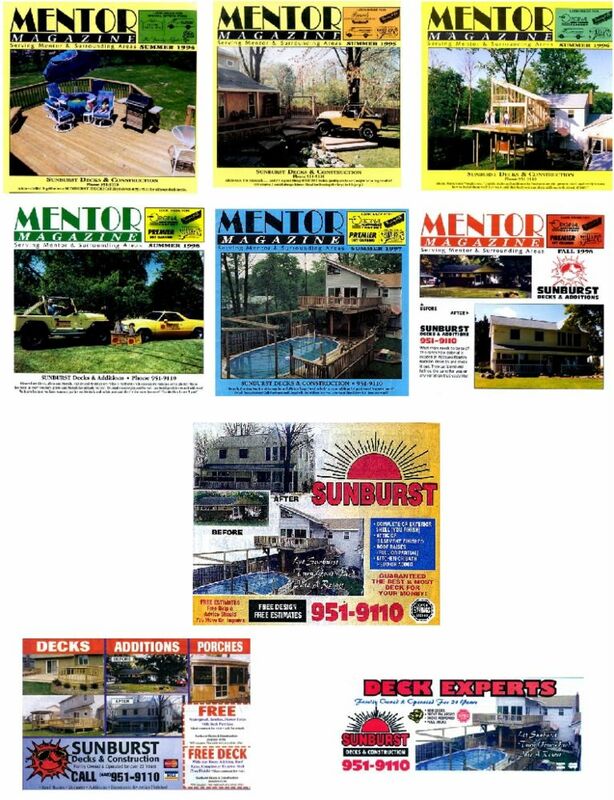 Sunburst Construction is a family owned and operated business that has been providing construction and handyman services for 35 years. We don't have sub-contractors. 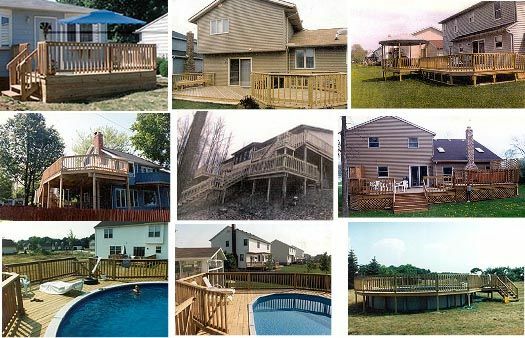 From handyman work to building decks and complete new homes, owner Lloyd Wollmershauser and his helpers do all the work. Contact us today and get free estimates. Cleveland,	Mentor,	Lakewood,	Painesville,	Euclid,	Ashtabula,	Eastlake,	Beachwood,	Willoughby,	Bedford	and other cities within 50 miles of Mentor.,	Chagrin Falls,	Maple Heights,	Hudson,	Chardon,	Solon,	Rocky River and Independence	. Fixr has validated the email provided by Sunburst Construction. Fixr has reviewed the content provided by Sunburst Construction to match our community guidelines. Sunburst Construction has been rated with 22 experience points based on Fixr's rating system.